China has put multilateralism and openness front and center of the Sofia meeting this week, yet it is still not clear to the public of Europe which of the 16 CEE countries’ energy infrastructure projects are seeking Chinese financing at the event. A signing ceremony has been announced, but the list of projects on which financing agreements and memoranda will be signed is veiled in secrecy. Compared to the China-led “16+1” meeting in Belgrade, Serbia, in 2014, when the EU was marginally invited as an observer to the meeting, efforts to improve inclusivity have been called for and acted upon, at least in the headlines. 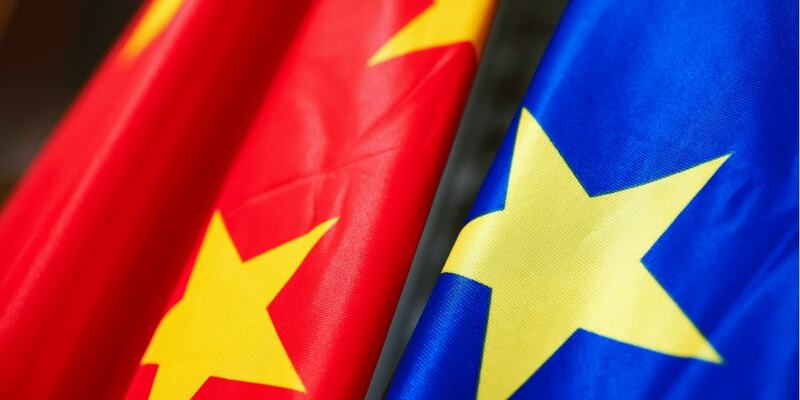 However, China’s striking of bilateral trade deals with the EU’s prospective Western Balkan members and investment-hungry Eastern members have continued to irk Brussels. Mutual access to each other’s markets and the securing of public procurements remain top priorities in recent EU communications to Beijing. At the same time, Brussels has recently been seen to dial up a notch in voicing its concerns on the environmental and climate change impacts of China’s Belt and Road Initiative in its backyard and beyond. 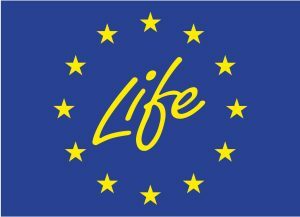 The European Parliament in its May report on the state of EU-China relations has gone so far as to emphasize that, it “regrets the absence of professional sustainable impact assessments in various projects relating to Belt and Road and underlines the importance of investment quality,” and urges investments to respect ”environmentally sound production and mitigation of climate change,” in line with international standards. At last year’s “16+1” meeting in Budapest, China granted a $732 million loan to Bosnia and Herzegovina through a loan agreement by China Eximbank for Tuzla coal-fired power station’s new 450 MW unit 7. The agreement was signed in spite of the ongoing environmental and energy permitting irregularities and court challenges surrounding the Tuzla 7 coal project, as well as bypassing federal parliamentary approval which is required by Bosnian law. The reality is, despite its pledge to be the world leader in clean technologies exports, China continues to consider financing and/or supplying equipment to seven or so new coal-fired power units planned in southeast Europe. None of these is guaranteed to be in line with the EU’s current pollution control standards, the so-called Best Available Techniques Reference Document (BREF) for Large Combustion Plants. The environmental impact assessments are also of low quality, with all the ones done so far being challenged in court. Ongoing Chinese financing in the Western Balkans’ energy sector is already enabling non-compliant coal projects like Serbia’s Kostolac B3 and Bosnia’s Tuzla 7 to move forward, thus putting European regulatory harmonization and decarbonization at risk. Other “at risk” planned coal-fired plants in the southeast European countries – Meliti II in Greece, Banovici, Kamengrad, Ugljevik III, Gacko in Bosnia and Herzegovina, and Rovinari in Romania – are also seeking Chinese financing. If realized at the upcoming Sofia meeting, this will turn China’s Belt and Road ‘Balkan Corridor’ into a coal corridor in Europe’s courtyard. One thing is for sure. As China and its partners discuss potential projects for financing in Central and Eastern Europe at the summit this week, we shall see if China will honour its commitment to cooperate within the EU’s laws and regulations, or continue with its coal business as usual.